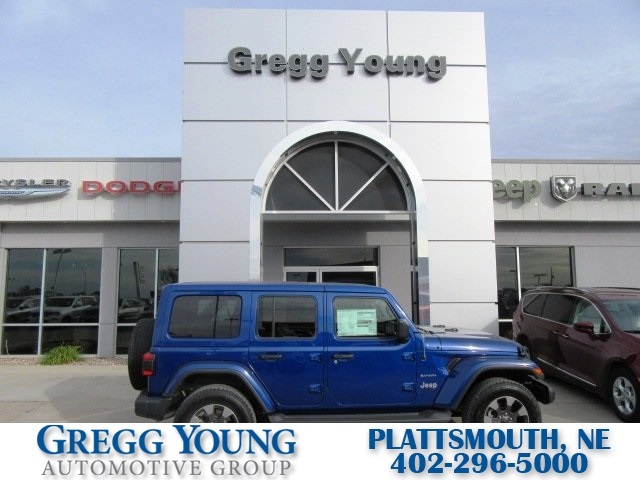 Outstanding capability and style abound, our 2018 Jeep Wrangler Sahara 4x4 is shown off in Ocean Blue Metallic! 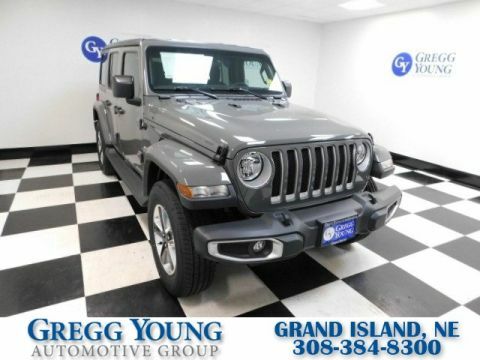 Powered by an impressive 3.6 Liter V6 that offers 285hp while paired with an innovative 8 Speed Automatic transmission for quick shifts. 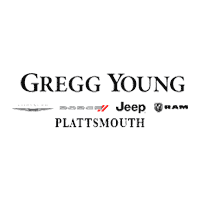 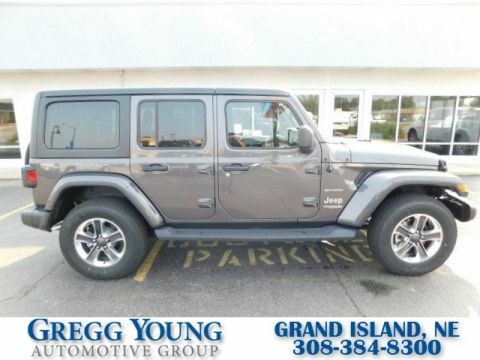 This award-winning Four Wheel Drive combination will impress you as it attains near 23mpg on the highway and offers legendary traction, ground clearance, and maneuverability that makes your most adventurous dreams come true! 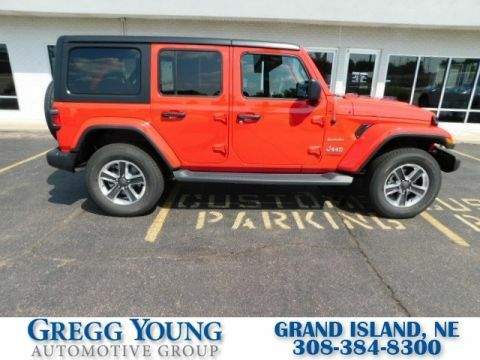 Our Sahara elevates your style and boasts rugged good looks with LED head lights/fog lights and alloy wheels.